With a theme of ‘Take a Stand Against Ageism’, this year’s United Nations International Day of Older Persons is saying no to ageism. The International Day of Older Persons, Saturday 1 October is an opportunity to highlight the important contributions older people make to society and raise awareness of the issues and challenges of ageing in today’s world. In 2014, Governments around the world adopted a resolution at the Economic and Social Council that recognised ageism as ‘the common source of, the justification for and the driving force behind age discrimination’. Australia’s seniors’ advocacy body COTA highlights research cited by the World Health Organisation reveals older people who have negative attitudes towards aging live 7.5 years less than those with positive attitudes, and have poorer recovery from disability and disease. “If we embrace our ageing we will be happier, healthier and around for a lot longer,” COTA Australia Chief Executive Ian Yates says. “Internalised ageism is still a major issue that is not sufficiently recognised. 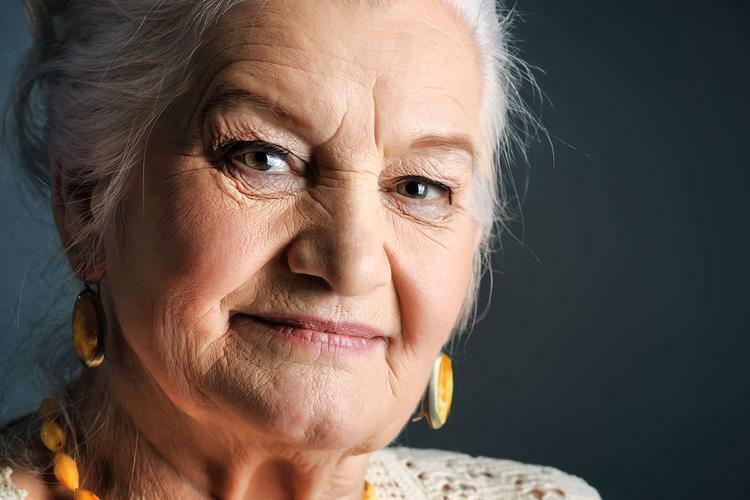 Older people who internalise ageist attitudes die sooner. He points out negative attitudes and stereotypes about ageing also underpin an enormous amount of discrimination in the workplace - reducing economic productivity; and in the wider community – diluting development of social capital; and shortening lives and adding to our health and aged care costs. “Governments and the community must work together to take a stand against ageism as a major curse in our society, especially in the context of Australia’s ageing population,” says Mr Yates. “While people should challenge ageism whenever they experience it, and help each other identify and eradicate internalised ageist assumptions and attitudes, governments must also create a stronger regulatory framework to eliminate age discrimination, and raise public awareness through community education and campaigns,” he says. Former Age Discrimination Commissioner Susan Ryan, 73, recently told the Huffington Post more Australians are wanting to work past 65 years of age and maintain economic independence for longer. “However, they're facing discrimination and unconscious bias from potential employers and even their employers at times,” she says. During her five year tenure, Ms Ryan delivered recommendations to Attorney-General George Brandis, suggesting the public sector implement targets to get more elderly Australians and Australians with disabilities into the workforce. In the private sector, Ryan put forward voluntary targets in the same areas with many Australian businesses leading the change. Dr Kay Patterson took over Ms Ryan's role in July 2016.